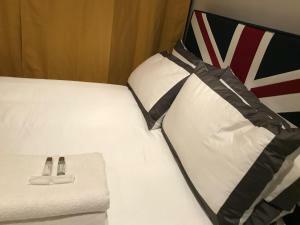 Click here to enter your travel dates and see the latest United Kingdom hotel deals and prices. 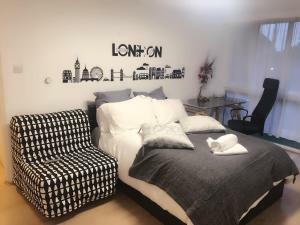 Veeve - South West London Retr.. 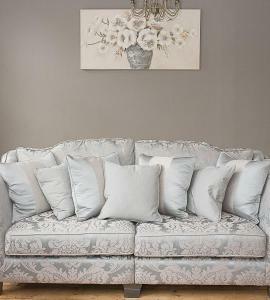 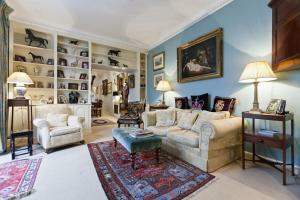 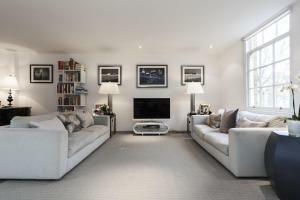 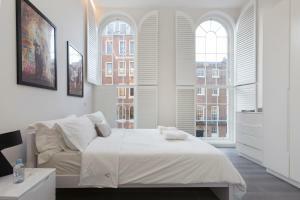 The Marylebone 2 Bed by GY Res..